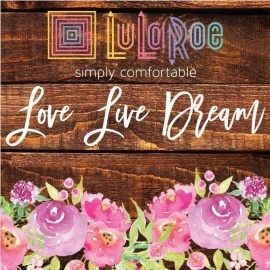 Welcome to Love Live Dream Lularoe! We are located in Henderson, Nevada, just south of Las Vegas. 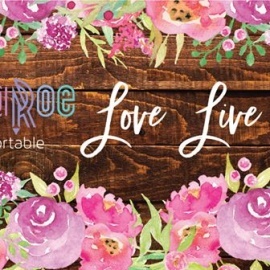 We are a family business selling LuLaRoe clothing, looking to bring beauty and confidence to women through clothes.